Offering 800 acres of manicured greens and natural desert terrain, the master-planned Queensridge community is the pinnacle of Las Vegas luxury. 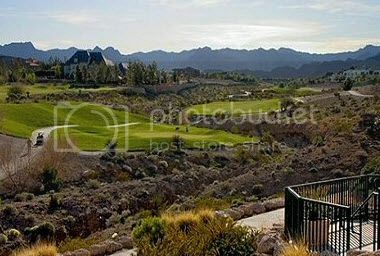 Just minutes from Downtown Las Vegas, Queensridge provides the privacy and sophistication you have been looking for. Nestled on the picturesque Badland’s Golf Course and adjacent to the recently completed Tivoli Village shopping experience, Queensridge is a one-of-a-kind Las Vegas neighborhood. 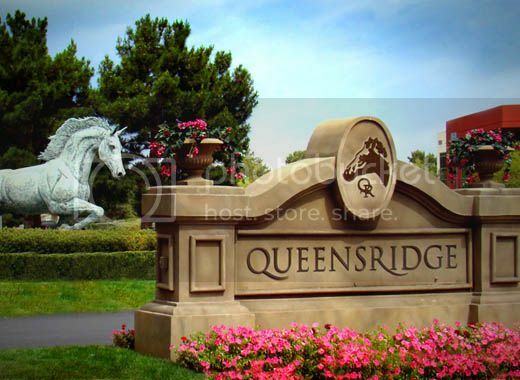 With breathtaking mountain and city views, and Red Rock Canyon in your backyard, Queensridge is truly magnificent. Contact our Queensridge Home Buyer Specialist department at (702) 858-7598, or via email, for a free home buying consultation. For additional information on selling your property in Queensridge, please contact our Queensridge Listing Agent/Specialist at (702) 858-7598, or request a free home market analysis here. What is my Queensridge Home Worth? How much will my Queensridge Home Sell for?